I’m surprised that this woman is surprised by this. This is my shocked face. She got the jolt of her life when she went into a public pool women’s changing room to get ready to go swimming. 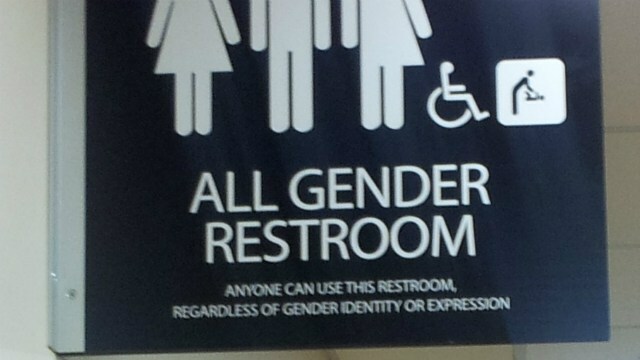 There was a man in there who did not identify as transgender. Would it matter if he did? I digress. He took off his shirt and she reported him to the staff. They confronted the man and asked him to leave. He said “the law has changed and I have a right to be here.” And technically, he’s exactly right. Seattle passed this heinous law to protect transgenders… you can use whatever bathroom, locker room or shower you gender identify with that day. The consequences of this insane provision were totally predictable. The guy was not arrested. He came back later to watch girls change for swim practice. And there is really nothing people can do legally to stop him currently from doing this. This is just the beginning and pedophiles and rapists are going to have a field day. And liberals still wonder why we were all so against this. 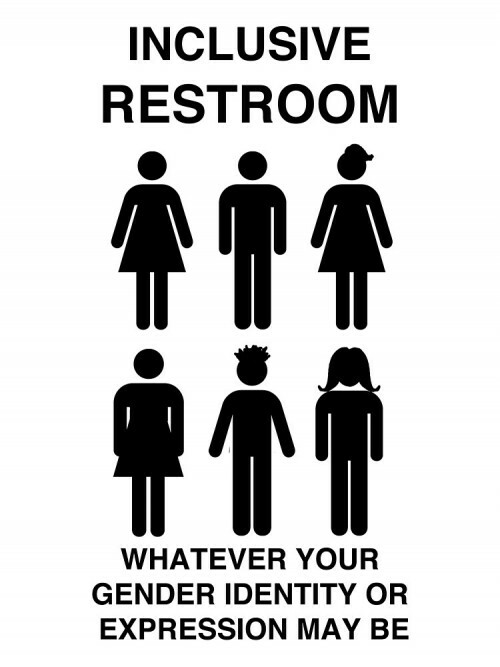 Seattle Parks and Recreation is facing a first-of-a-kind challenge to gender bathroom rules. A man undressed in a women’s locker room, citing a new state rule that allows people to choose a bathroom based on gender identity. Sato uses the locker room a few times a week, but she says this is a first for her. It’s also a first for Seattle Parks and Recreation. Employees report that the man made no verbal or physical attempt to identify as a woman, yet he still cited a new rule that allows bathroom choice based on gender identification. Seattle and other cities with Progressive leadership have gone off the deep end morally. They’ve stripped God from public life and they are empowering perversion. People need to get these laws reversed pronto. But if you live in a liberal enclave, that’s going to be next to impossible. I suggest getting out of these cesspools. Psychologists and Progressives are now labeling pedophiles and rapists as victims, not as criminals. They are busily emptying the prisons as well. Now this. Do you want a guy walking in on your children or female family members as they are changing, showering or going to the bathroom? Because that is what is happening now. And if a guy had accosted that man for doing such a vile thing, the perv would have walked and the man protecting his family would have been arrested. How is that right? This is the evil unleashed by Marxists… you can just imagine their sly glee over all of this.